Oregon Wine Guides is the premier luxury winery tour company in the Willamette Valley. We create private, entertaining and informative winery tour experiences that are memorable for a lifetime. 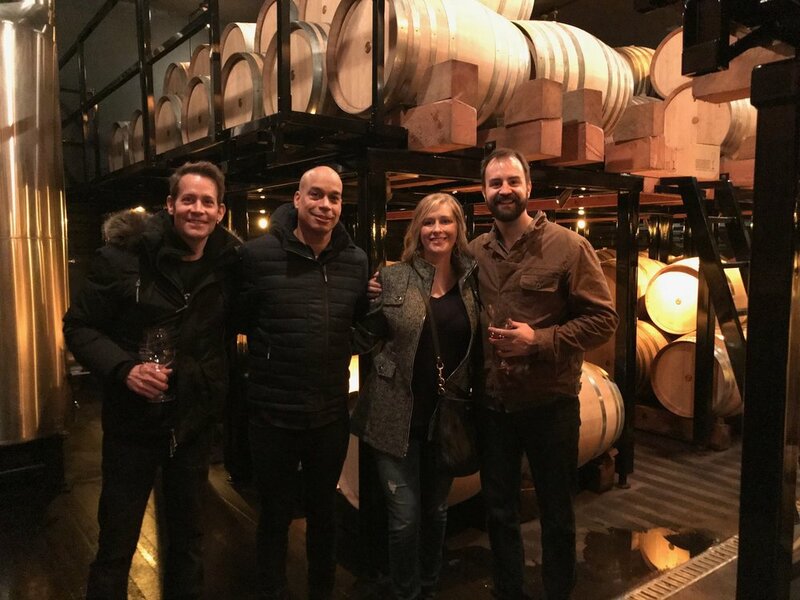 Strong alliances with some of the best winemakers, lodging establishments and restaurants enable Oregon Wine Guides to provide a truly unique experience. Enhanced tasting experiences are designed specifically for Oregon Wine Guides in collaboration with our featured wineries. Featured wineries are chosen for their focus on wine quality, exceptional hospitality, uniqueness and character. Our genuinely customized tour itineraries showcase fantastic producers and will lead you to remarkable discoveries. Whatever your level of expertise, our tours will enhance your understanding and enjoyment of one of the best wine regions in the world. All tours are led and hosted by Oregon wine industry veteran Charles M. Garrell. Charlie is a certified senior cellar manager, enthusiastic connoisseur and passionate tour guide. Charlie has worked for some of the finest wineries in the Willamette Valley and has represented more than a dozen separate wine brands. 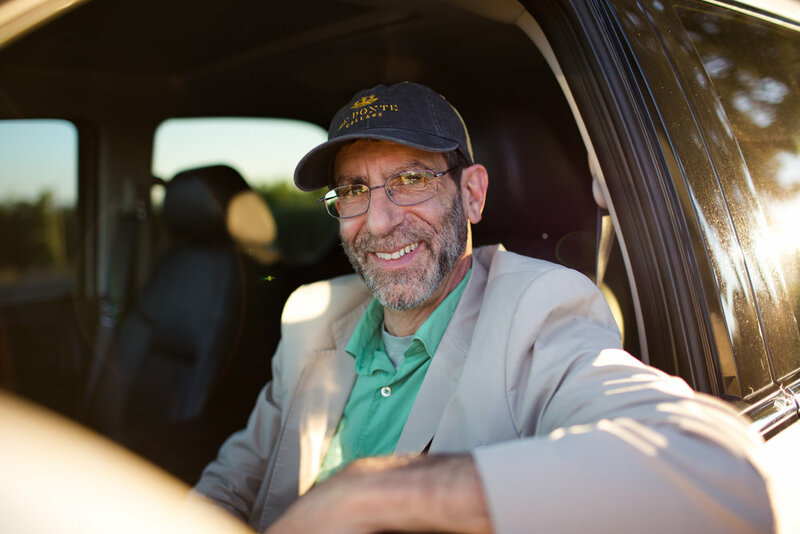 Active participation in local industry groups and an eager pursuit of incredible wine have given Charlie the connections to deliver unmatched Willamette Valley tours.